Questions about Midway Membership? Please review the frequently asked questions below. If your question is not answered, contact our Membership Team at (619) 398-8229 or membership@midway.org. 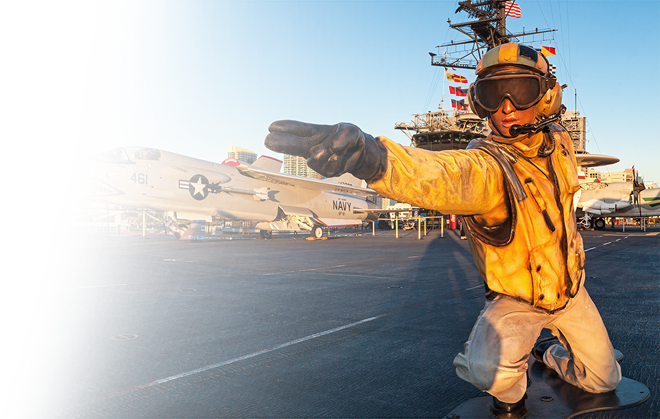 How can I become a Member of the USS Midway Museum? Call the Membership Department at (619) 398-8229. How long will it take to receive my Midway Membership card? Once your application has been received, please allow 2-4 weeks for your Membership materials to arrive in the mail. 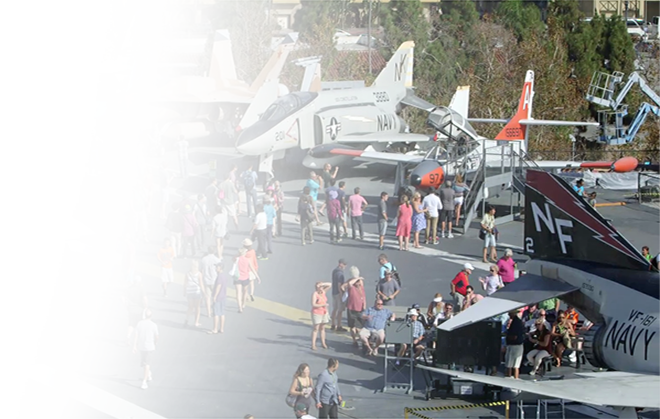 When you visit the Midway, simply show your Membership card at the entry gate by the ticket booth to gain entry to the Museum. You also receive a discount at the Fantail Café, Jet Shop, and souvenir photo area. May I visit the Midway before receiving my Membership card? Yes! Prior to your visit, please call the Membership Department at (619) 398-8229 to verify your Membership status. Midway’s ticket booth will provide you a temporary card to use until you receive your permanent Midway Membership card in the mail. If you join online, you will be emailed a confirmation that you may print out and use right away. If I pay for admission to the museum, can I apply those costs towards purchasing a Membership? Absolutely. Admission ticket(s) and receipt must be presented in person at any ticket booth window or at the Visitor Information Center on the day of your visit. You may apply up to two tickets toward the purchase of an Individual Membership and up to four tickets toward the purchase of any other Midway Membership. Applied tickets may not be combined with other offers, discounts, or promotions. No refunds. What if there is a mistake on my card? If there is an error on your card, please call the Membership Department at (619) 398-9229, email us via membership@midway.org, or fill out our Membership Correction Form at the ticket office to correct the error. A new card will be mailed to you. Can I give my Membership card to a friend/relative to use for a visit? Memberships are non-transferable. At least one of the Members named on the card must be present for the visit. However, Circle Members are permitted to give a friend or family member one of their guest passes to use in their absence. How can I upgrade my Membership to a higher level? The Midway offers a variety of Membership levels from an Individual Membership ($60) to various higher levels up to $2,500. You may upgrade your Membership within 60 days of purchase. At each level more enhanced benefits will be received, such as guest passes, invitations to behind-the-scenes tours, and much more. To upgrade your Membership, contact the Membership Department at (619) 398-8229. Restrictions may apply. 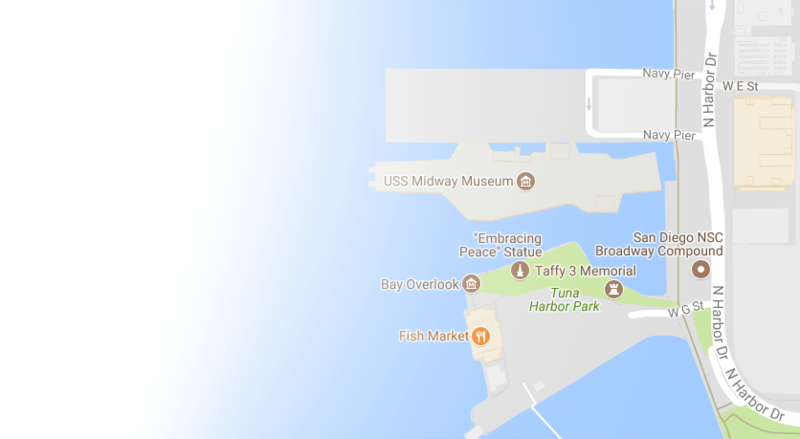 How may I support the USS Midway Museum at a higher level than what is available online? 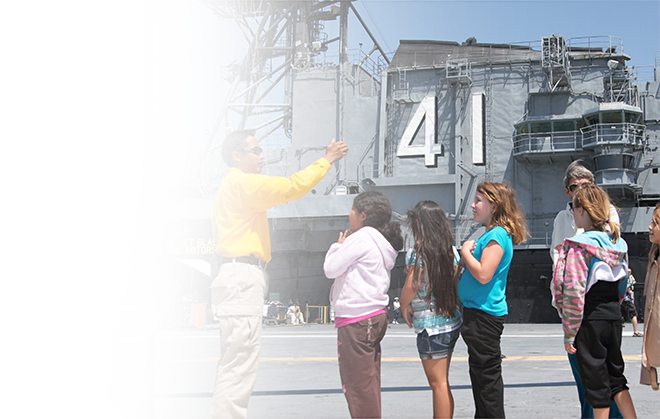 Your support helps us to inspire and motivate museum visitors to live and learn the adventure of the USS Midway. For higher level gift giving or donation opportunities, please contact the Development Department at (619) 398-8280. How often do you have Members-only events? Do I need tickets for Member events? Depending on your Membership level, you will be invited to various events throughout the year. Yes, advance tickets are required for all Member events. For upcoming events, please view our Events Calendar. 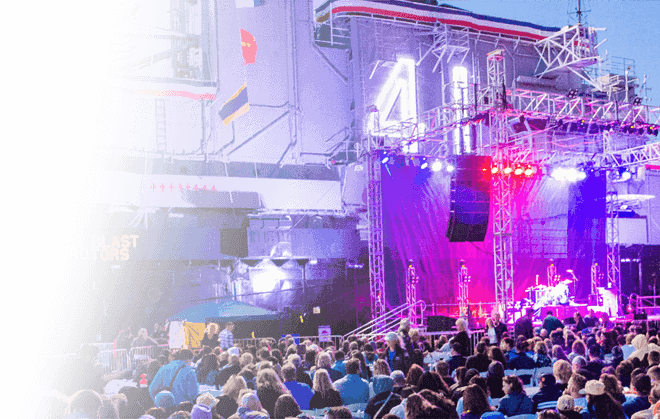 How can I stay updated about events taking place aboard the USS Midway Museum? 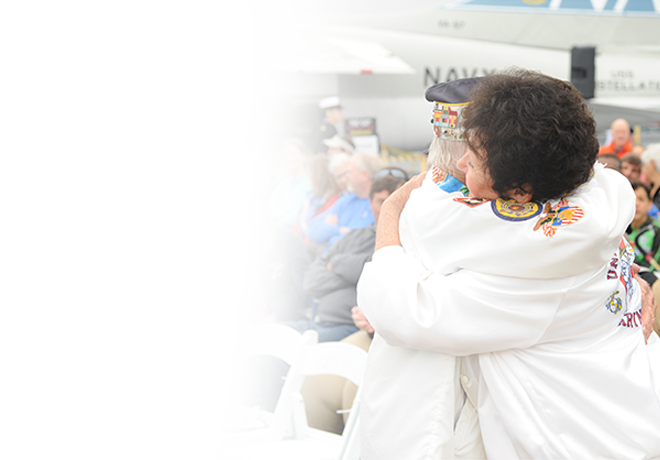 As a Midway Member, you will receive Member-exclusive email updates about upcoming programs, Members-only events, and all Midway happenings, as well as a mailed copy of our quarterly newsletter, Currents. For upcoming events, please view our Events Calendar. For general museum updates, click here to sign up for the museum’s e-newsletter. How should I notify the museum of my new address, phone number or e-mail address? Contact the Membership Department at membership@midway.org, by phone at (619) 398-8229, or by filling out the Membership Correction Form at the ticket office. I've lost my Membership card. What should I do? There is a $5 reprinting fee for any replacement cards needed. To pay $5 for a replacement, contact the Membership Department at (619) 398-8229 or by filling out the Membership Correction Form at the ticket office. We will process your request within one week of submittal and mail you a new card. Will the Midway send me a renewal reminder? Yes, we will notify you 60-90 days prior to your expiration date to renew your Membership. Remember to renew early so you do not have an interruption in your Membership benefits. I just renewed my Membership and received another renewal notice. Did you receive my payment? Sometimes during the renewal process, paid Memberships and renewal notices cross in the mail. To verify that payment has been received, call the Membership Department at (619) 398-8229. What are the Midway's Membership policies? Memberships are non-transferable. At least one Member named on the card must be present and included in the admission count when visiting. Any guest(s) you bring aboard the USS Midway Museum using your Membership card must not be customers of a business you own or work for (i.e. a tour company) who pay you in return for admission. The USS Midway Museum reserves the right to revoke your Membership at any time if this policy is violated. Can children be named on a Membership? Must be at least 18 years old to be considered for a Membership. Of course! Any level of Membership is available as a gift and may be purchased online, at the Midway ticket booth, by phone, or through the mail. Please be sure to clearly indicate the recipient and the gift-giver. You may include a personalized message with the gift Membership, as well as any special instructions for the Membership Department. Does the museum offer any discount on Membership? A discount on Individual or Family Memberships is available to Seniors (62+) and Heroes (Active and Retired Military, Police Officers, Firefighters). Senior and Hero Memberships require cardholder(s) to have appropriate ID. Is my Membership good for a calendar year, or for a full year from time of purchase? Memberships are good for one full year from the time of purchase. If you are renewing, please be assured that your new Membership year will begin when your current Membership expires – there’s never a penalty for renewing early. Can I put more names than just my own on a Membership? Individual Members receive one Membership card with one adult name. Family Memberships or higher receive one card with up to two names of adults who reside in the same household. Adults living at separate addresses cannot be named on a single Membership.